Customized Service Levels and No Arbitration Guarantee Help Dealer s Save Time and Money CARMEL, Ind. 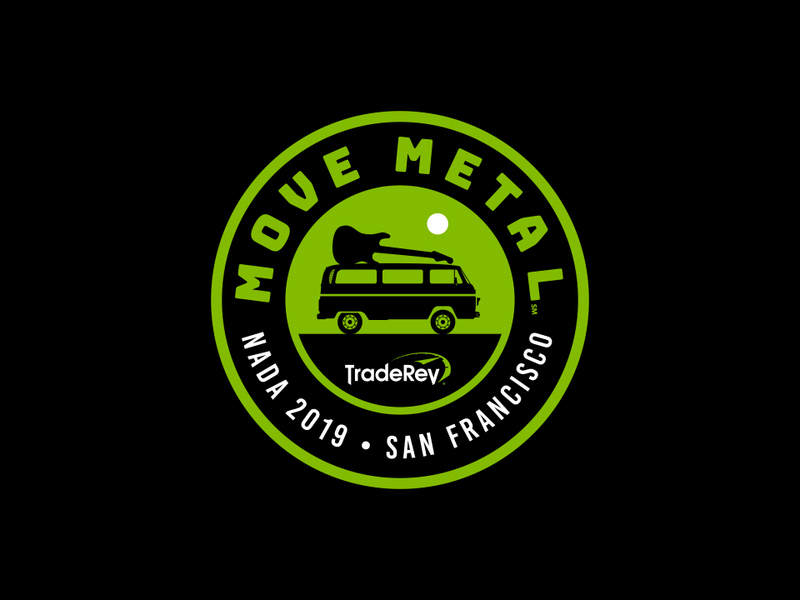 – October 17, 2018 – TradeRev, North America’s leading dealer-to-dealer digital auction platform, announced the release of the company’s new MOVE METAL® service options for sellers. The offering includes three customized tiers ranging from self-service to full-service, all aimed at helping dealers sell unwanted inventory faster and easier. With awesome standard features and the power to customize, you can MOVE METAL faster and easier than ever. Learn why Motor Werks Auto Group is listing an astounding 85% of vehicles on TradeRev instead of a physical auction. Find out how TradeRev has helped Yes! Automotive become the fastest growing new dealer in Indiana. 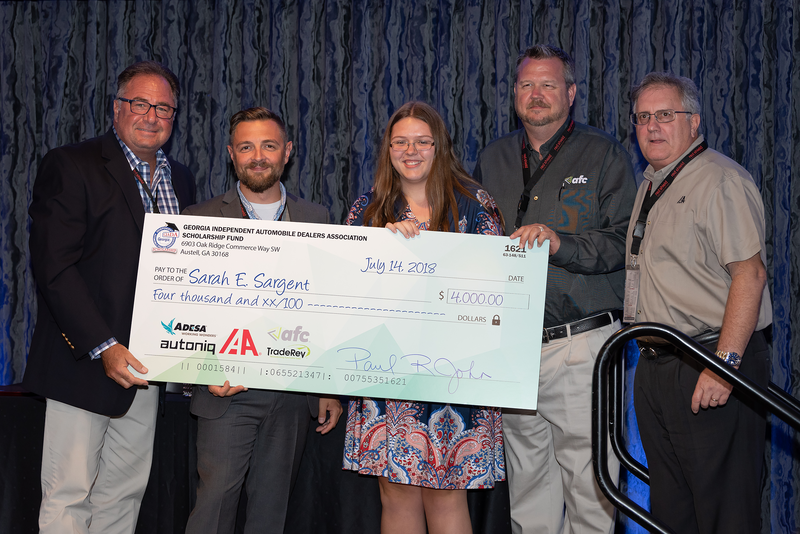 AUSTELL, GA. – August, 2018 – For the third consecutive year, KAR Auction Services, a global vehicle remarketing and technology solutions provider, contributed a philanthropic investment toward the small business and independent auto dealer industry. Over the last decade, KAR Auction Services has taken the old-school business of auto auctions into the digital era. A big part of that has been the acquisition of Toronto-based Nth Gen Software Inc.—also known as TradeRev—whose software allows auto dealers to buy and sell used cars with one another and analyze transactions.